1. 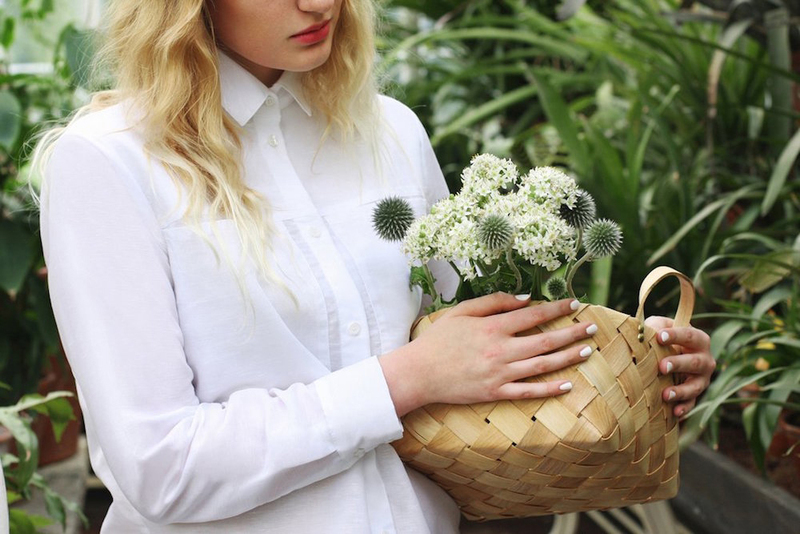 Eco Online Shop From L.A. 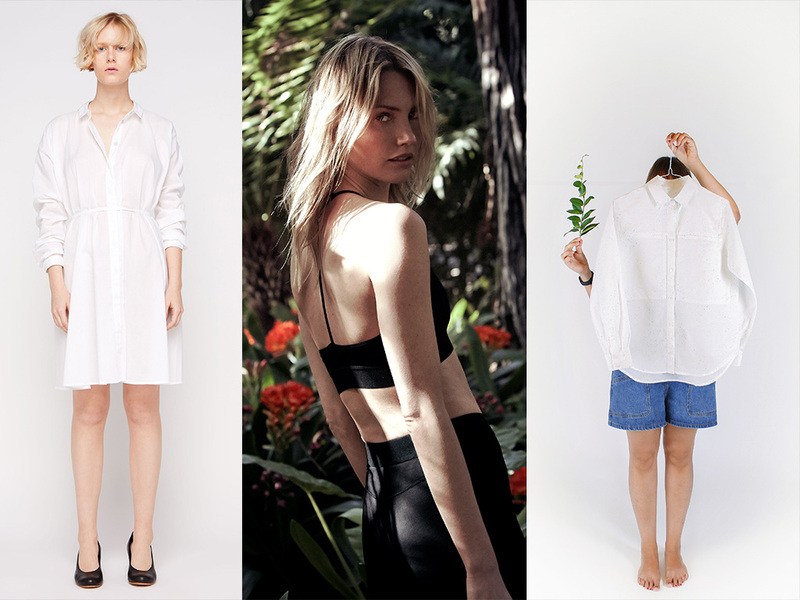 In the Know is a brand new eco online shop rooted in Los Angeles, founded by Lindsey and Samantha. 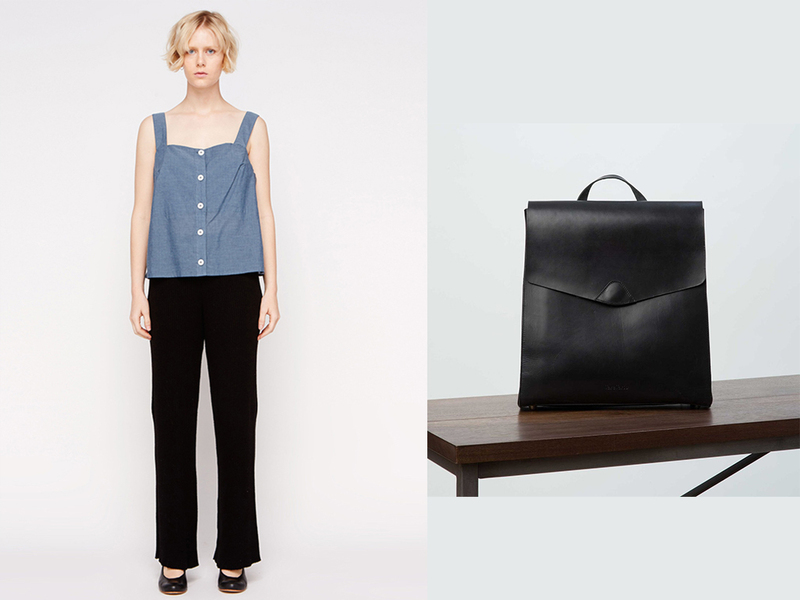 This online shop is going to be big, because of their high-quality selection of sustainability-focused clothing and accessory brands from around the globe like Kowtow, Helfrich LA or Swedish Stockings. 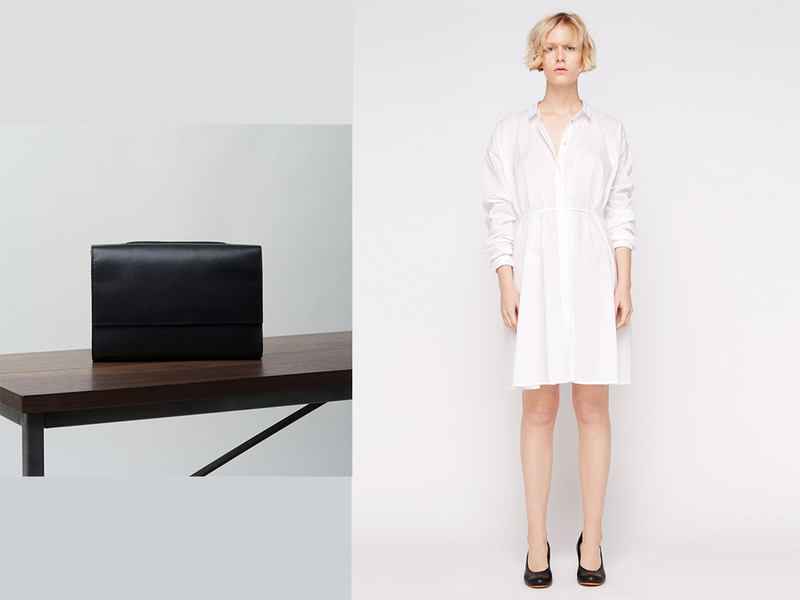 We love the minimal aesthetics of this shop. For each garment, you will find a description with all relevant information like the fit, the fabric, place of production and a bio of the brand. In the Know works exclusively with designers who manufacture their collections in places where artisans earn fair wages and operate under healthy, comfortable working conditions. In addition, In the Know researches their fabrics that are used to make each of the garments they carry. All brands use the highest-quality, environmentally friendly textiles and employ low-waste techniques. 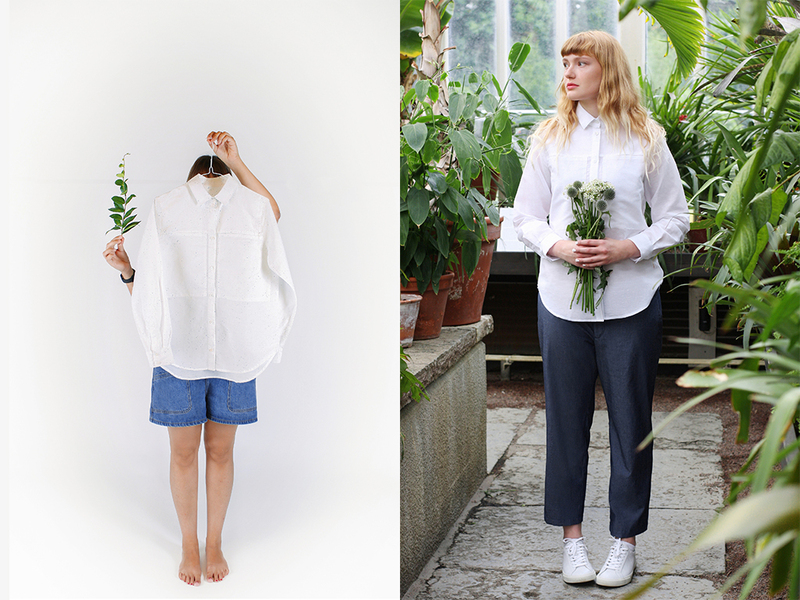 Most of the clothing is made from fabrics that are recycled, organic cotton, or alpaca wool. Vyayama is the new clothing brand for all Yoga lovers but also for fitness women or those who want to wear the athleisure style. You know this sports style, which you can wear at the office 🙂 . We love it and it is going to be big for sure! The brand is based in New York but the collection is inspired by the natural world and so are all pieces made from natural and non-synthetic fibers. 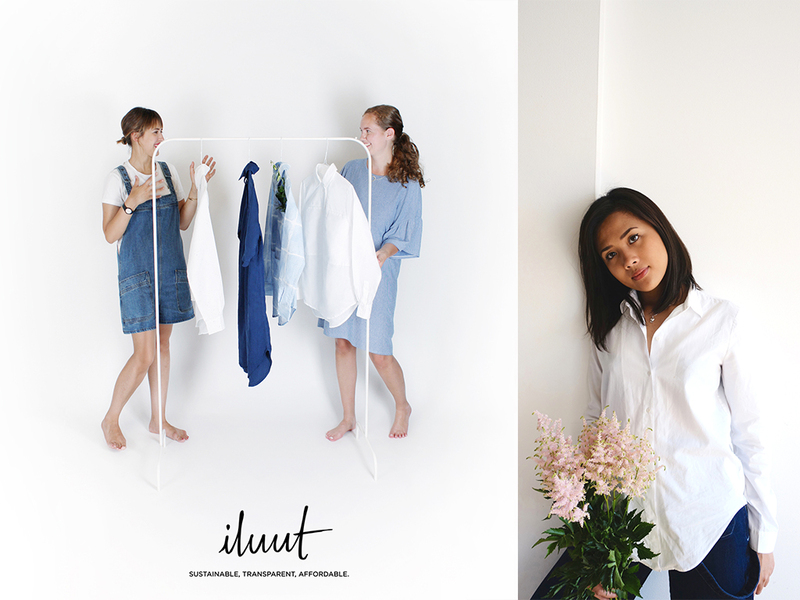 iluut is an up and coming sustainable fashion label created by 3 girls from Finland (Founder Elina in Helsinki), England (Fashion Designer Vj in London) and Italy (Print Designer Silvia in Milan) with a touching story. 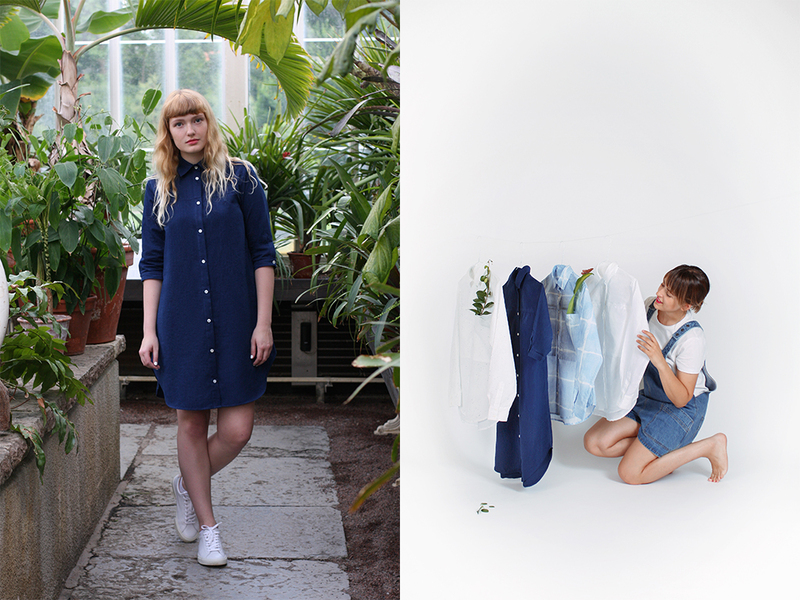 Elina has always dreamed of her own fashion label, which has a positive impact on the world. So she reached out to like-minded people with a youtube video. Silvia and Vj immediately noticed her message and contacted her directly since they all share the same vision of ethically and sustainable clothing for the modern women. And so the trio came together and the story continues to be more excited than ever 🙂 . 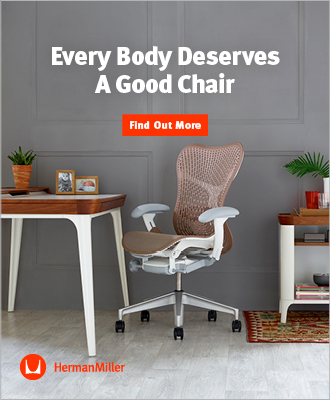 They just launched a crowd-funding campaign to collect for their first 100 pieces, to open an online shop and to continue on new clothing straight-after. So let´s all support them here. The campaign still runs 8 days from today, where you also find detailed information about the production, fabrics and about their purpose.